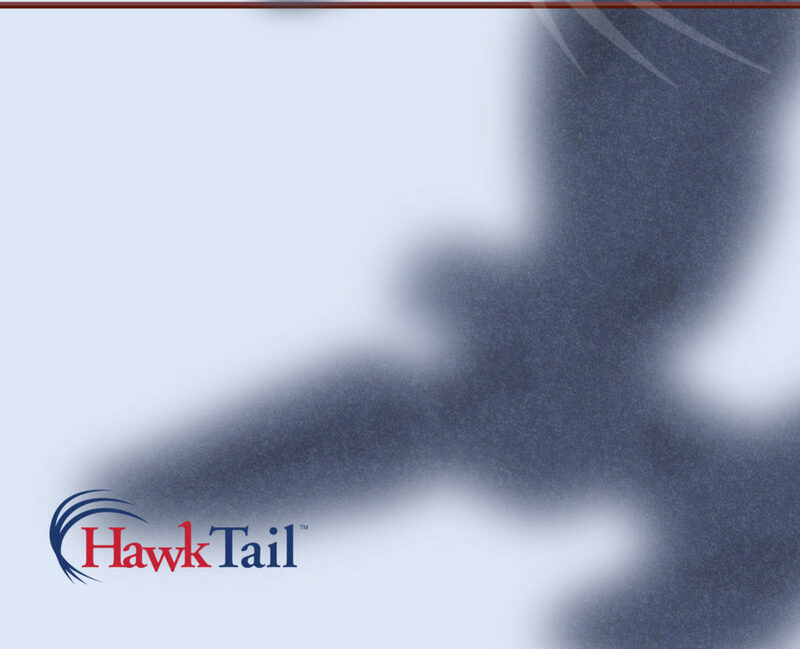 HawkTail | Technology solutions for mission success. Technology solutions for mission success. Our current customers include the Department of Defense (DoD), Department of the Navy (DON), Defense Logistics Agency (DLA) and Veterans Affairs. Our philosophy is to utilize our leadership, knowledge and experience to design and implement cost effective solutions and services that exceed our customers expectations.